Butterfingers have been an american favourite since 1923, and now they're available for everyone to enjoy. 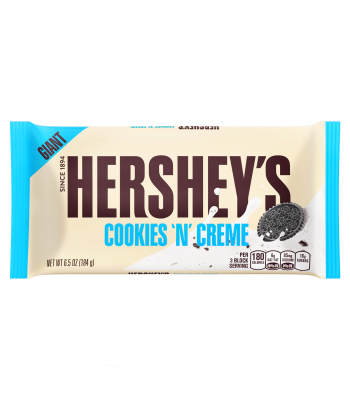 The butterfinger bar is made up of a flaky, crisp, peanut butter flavoured centre covered with smooth milk chocolate. 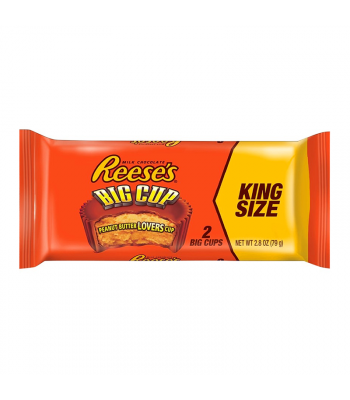 Now you can enjoy them in delicious king size peanut butter cup form.